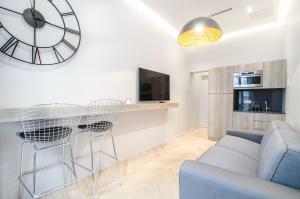 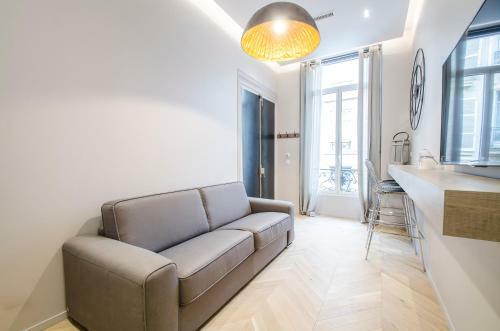 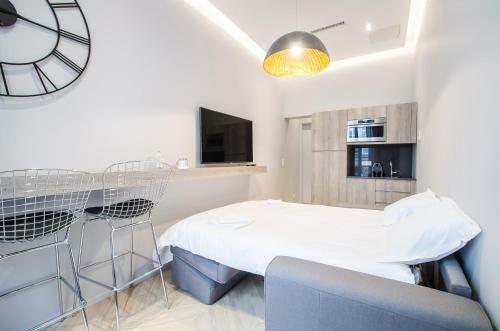 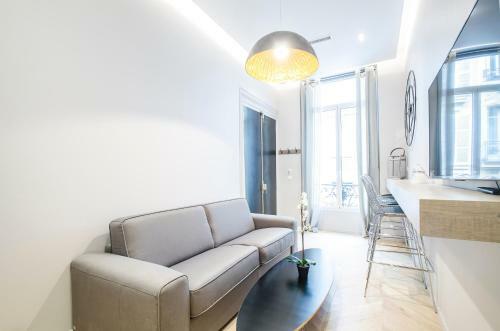 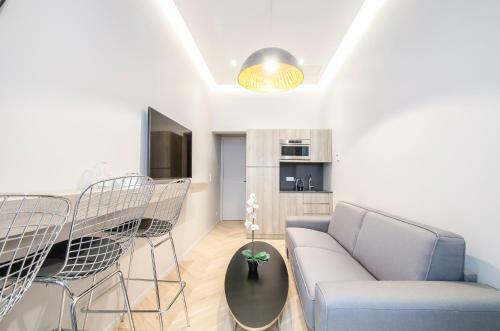 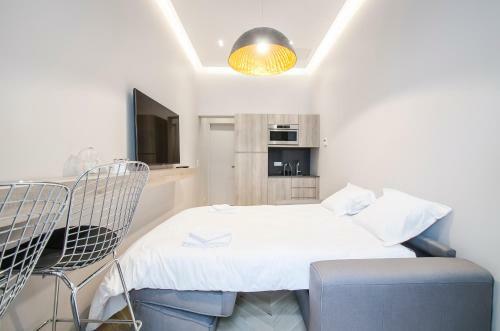 Situated in Paris, 500 metres from Opéra Garnier and a 7-minute walk from Comedie Caumartin Theatre, Dreamyflat - Apartment Opera 2 offers free WiFi and air conditioning. 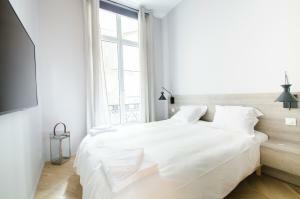 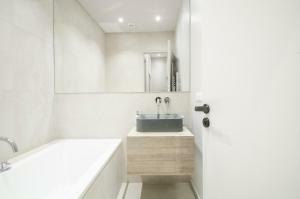 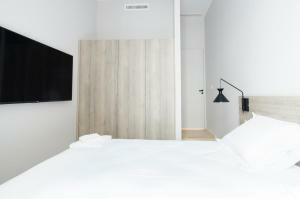 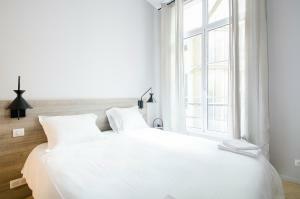 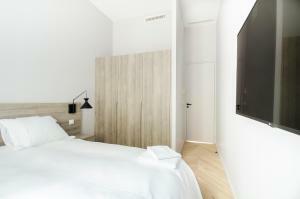 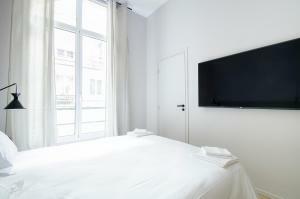 The accommodation is a 7-minute walk from the Tuileries Garden. 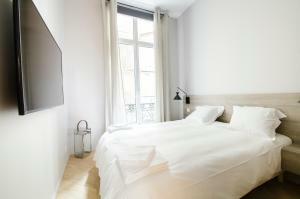 Mathurins Theatre is 800 metres from the apartment, while Louvre Museum is a 10-minute walk from the property. 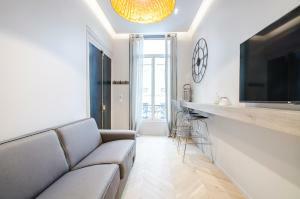 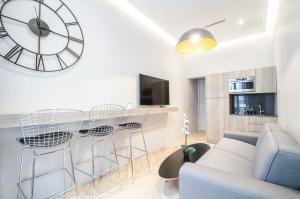 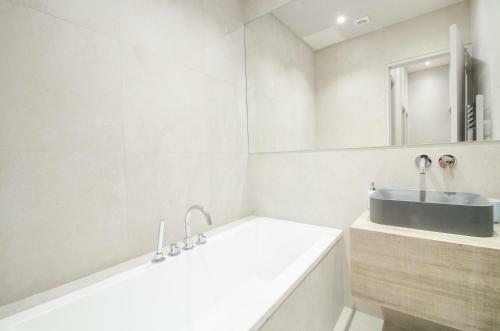 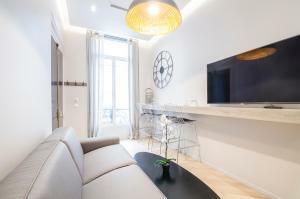 The nearest airport is Paris - Orly Airport, 16 km from Dreamyflat - Apartment Opera 2. 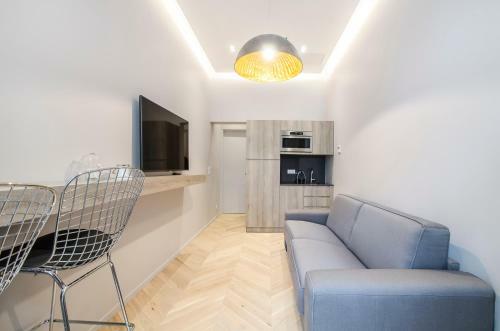 This apartment has a tumble dryer, kitchenware and electric kettle. Rate: € 271.67 ... € 321.00; select dates below to get current rates.